With Apple preparing to bring a slew of new features to its Animoji app this fall, Samsung has updated its AR Emoji imitator with the ability to create more realistic digital doppelgängers. The update gives users more control over customization of their personal AR Emojis with My Emoji Editor. The tool enables users to adjust head shape, skin tone, hair, ears, eyes, lips, cheeks, and other facial features to arrive at a digital copy that more closely resembles their own appearance. 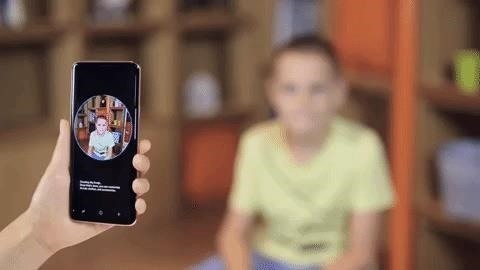 Samsung has also improved facial tracking by increasing "landmark detector" points by 65% and boosting the frame rate. This results in animations that mirror users more precisely and smoothly. 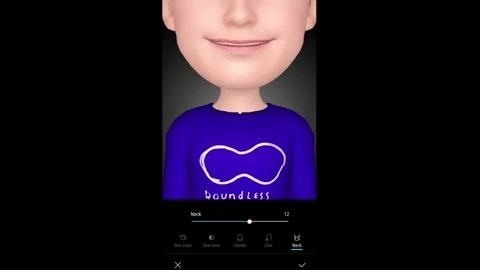 Seen by some as a blatant attempt to copy Animoji, Samsung's AR Emoji enables users to not only create original animations, as well as animations of popular characters from Disney, such as The Incredibles, but the app also allows users to build Bitmoji-like digital caricatures of themselves to share with others. Apple has since responded with its own virtual cloning feature, called Memoji, which arguably surpasses Samsung's attempt with charming Pixar-style aesthetics and support for FaceTime, all powered by the accuracy of its TrueDepth camera. These updates were fairly predictable, as Samsung generally tries to keep pace with Apple, but it's still probably not enough to surpass the quality of Apple's overall experience.